3. Flexible, private & customizable! 3. Explore tea culture at its birthplace. 3. Private & customizable at the very local price! Ya’an, the Rain City, is located in the west of the Sichuan Basin, 128 kilometers away from Chengdu (2 hours' drive). It is the “real hometown of pandas” for the first panda specimen was found here in 1868. Now, In Bifengxia Panda Base, you could participate in the panda volunteer grogram to save the rare species. What’s more, it is the birthplace of tea culture where you explore both the natural scenery and cultural heritage. Also worth having a relax in the great, unspoilt Shangli Ancient Town with Chinese painting like scenery. Our travel experts have listed out the Panda Volunteer Tour & Tea Culture Tour to help you enjoy a memorable Ya'an city tour. There’s no better place to experience the entire tea-making process than at the origin of tea itself – China! On your private tour of Mt Mengding (Mengdingshan) from Chengdu, a local farmer will teach you the whole process of making tea, from harvesting to brewing. 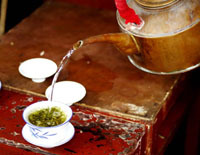 While in Chengdu, you'll enjoy tea in temple, parks, teahouse like a local do! Do you know that the giant panda are officially classified as endangered animal species? Have you ever thought about taking care and protecting them by your own contribution? Now, here is the chance offered by Bifengxia Panda Base in Ya’an city. 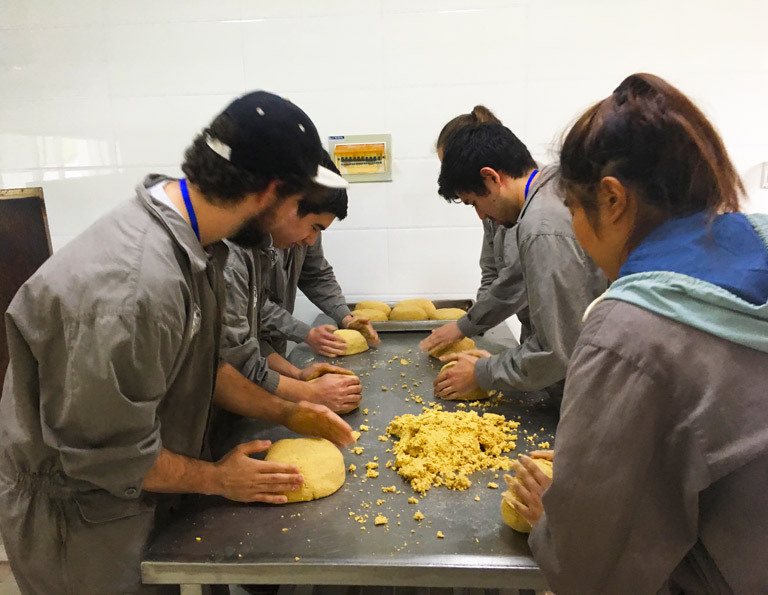 During the 2 days inspiring panda volunteer experience tour, you will help the staff to look after pandas and know more about the adorable bear pandas. Start the memorable Ya’an tour from Chengdu! In 3 days, you’ll explore the top 3 highlights of Ya’an: Bifengxia Panda, Shangli Ancient Town and Mengding Mountain. 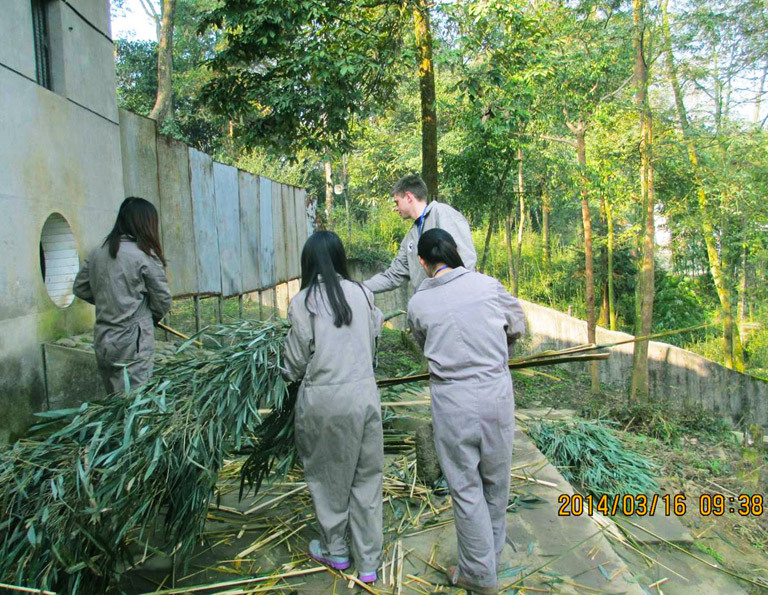 During the short stay, you’ll even join the panda volunteer program to take the endangered Giant Pandas. 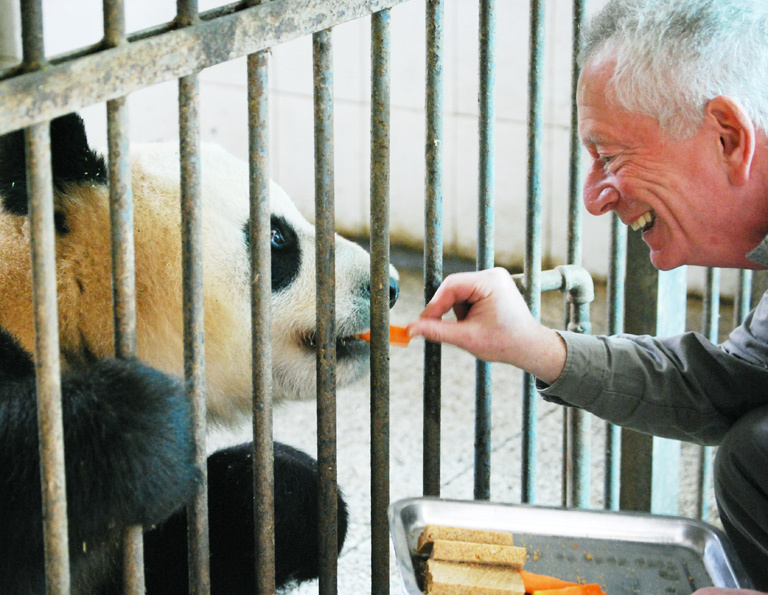 This 4-day tour is the ultimate panda tour specially designed for panda fans with the best combination to see and do panda volunteer program in one trip!!! 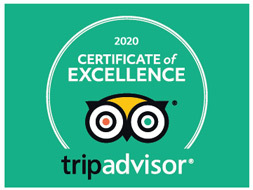 It means you’ll have twice opportunities to get up close to giant pandas both in Chengdu Panda Base and Dujiangyan Panda Base. You may wonder why cover two panda bases in one go, right? To see as many pandas as possible ranging from different ages - from the newborn tiny panda babies, sub-adult pandas, adult pandas to the elders, Chengdu Panda Base is the ideal one to go! But the panda base in Chengdu cannot provide a volunteer program yet. 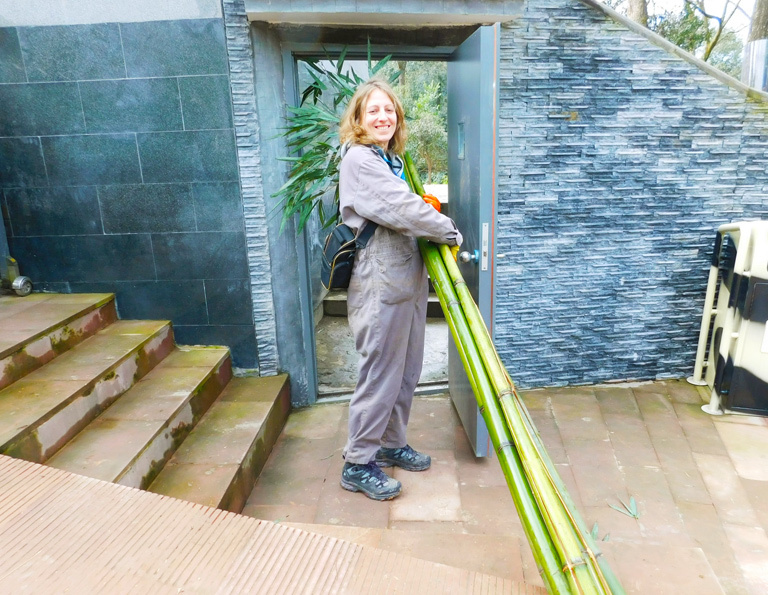 To have plenty time to volunteer with giant pandas, it is a better choice to head to Dujiangyan Panda Base, the nearest one outside of Chengdu. 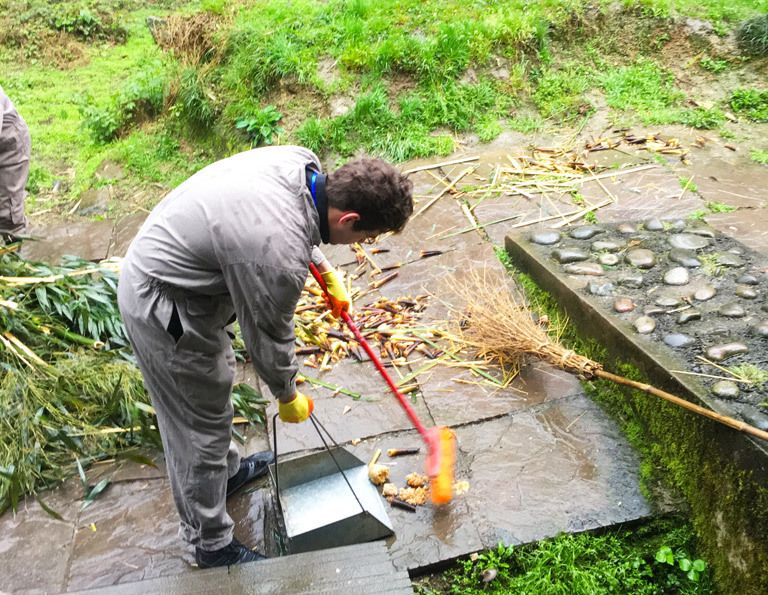 Here, travelers can join the one-full day to do the volunteer work to fulfill your panda dream! Take this 5 days panda volunteer tour to watch giant pandas in their real home city named Ya’an near Chengdu and join the unforgettable and honorable 3 days volunteer program to know how to save these endangered animals bestowed by our “mother nature”, which is a sparkling shining point in your life record. Besides, we will spare some time to take you to the must-visit Wuhou Temple and Jinli Ancient City to savor the profound culture of Chengdu. Come on!